Don Grump is the proud ruler of the vibrant city of Corrump. 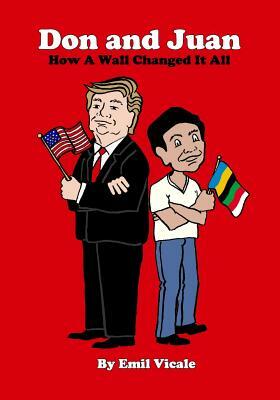 Upon meeting the enthusiastic Juan Garcia and noticing the Ingrans – an ever-present group of people living in his city – an alarmed Grump decides to build a wall to keep them all out. As the Ingran ban takes effect, the end result is a surprising one for both Don and Juan.